First 4 IT are a managed service provider of IT solutions to businesses across the region. We have trade partnerships with many of the world’s leading IT companies. We have been successfully operating for over 16 years and a reputation for delivering cost effective yet exceptional service levels to businesses of all sizes. Predominantly our clients have between 10 – 200 individual users. If you have any questions we are always happy to chat. More than ever, businesses are reliant upon their ability to leverage the internet to give their company the edge over the competition. First 4 IT are specialists in information technology and data communications and can advise you on the best solutions. Being connected to the outside world is only part of the puzzle. Ensuring that your business is equipped to provide you with the internal connectivity and networking is an important component of your IT. 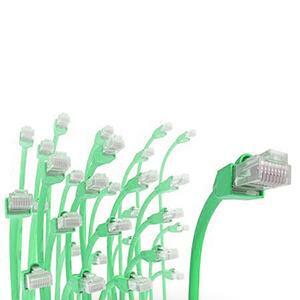 First 4 have years of experience of managing and improving companies internal networking infrastructure. Long established with a track record of successful delivery. Full service agency from branding to solution and application development. Genuine expertise across all technical platformss. Most of our work comes from recommendations. First 4 IT have Provided expert advice and planning for our IT systems and Infrastructure over multiple physical sites with varying requirements. Our business IT is now designed to meet Signet’s key goals. Amongst our core IT infrastructure, we operate various EPOS systems. First 4 IT identified the importance of these systems to our ability to operate and implemented a robust solution which ensures our ability to function efficiently. 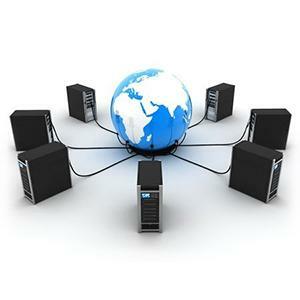 First 4 IT actively support and maintain both our Server and client IT equipment. Over many years First 4 it have provided sound expertise and advise on a wide range of topics relating to our day to day IT requirements and continue to provide solutions which drive our business forward. Hotels can be fast paced environments, First 4 IT help us with the daily support of our systems and implement professional solutions to our various requirements.